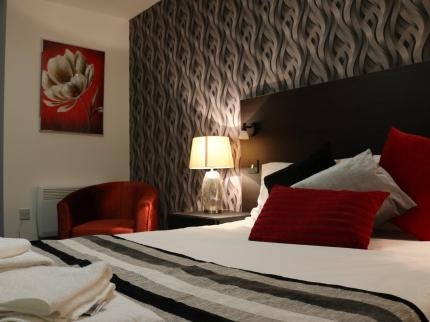 All of the rooms at Trivelles Cross Lane are newly refurbished and equipped for you to enjoy a great nights rest in a modern but comfortable environment. We hope you enjoy many of the rooms which all have en-suite wash room facilities all of which come at a great value for money. Check in between 3pm and 11pm (unless pre-arrangements have been authorised).